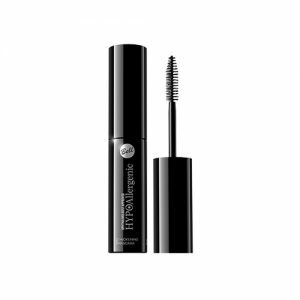 Mascara is a cosmetic for darkening, lengthening and thickening the eyelashes. 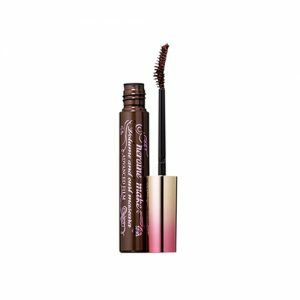 Basically, it contains the same basic components of oils, pigments, waxes, and preservatives. 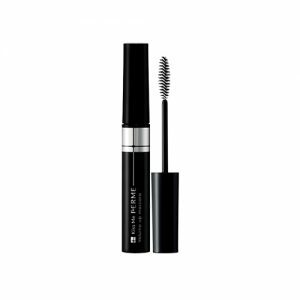 Lengthening Mascara gives you the longer lashes eye look. 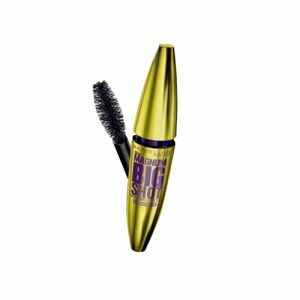 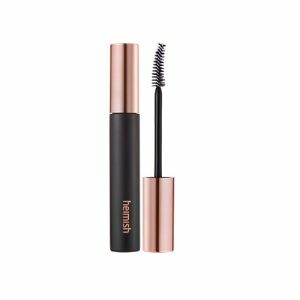 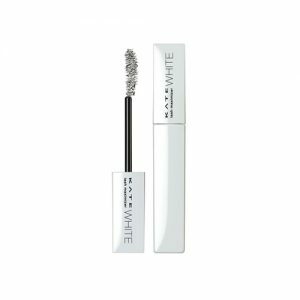 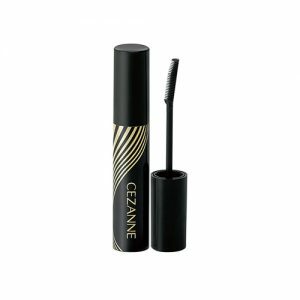 It has dense bristles that allow you to get more mascara on your lashes and especially on the tips of your lashes. 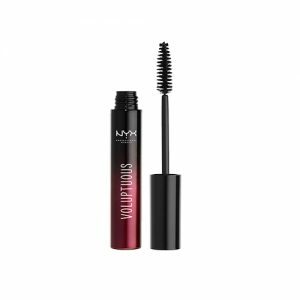 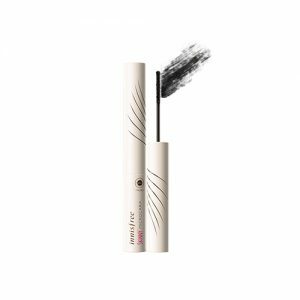 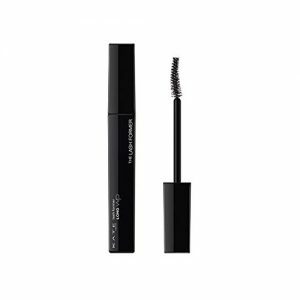 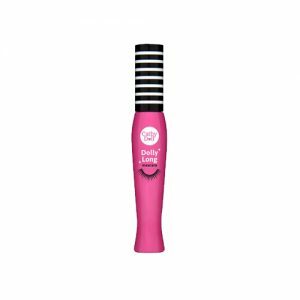 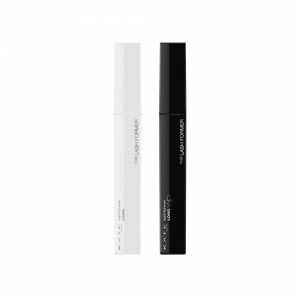 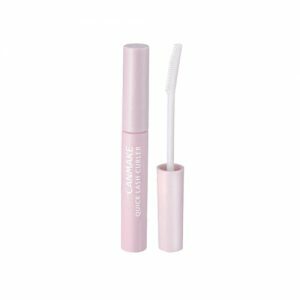 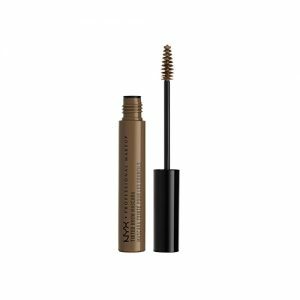 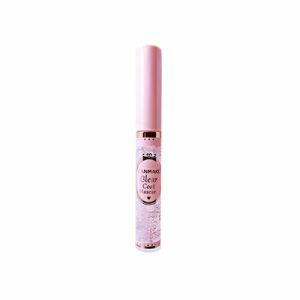 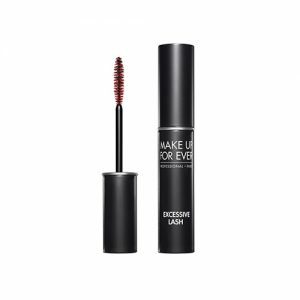 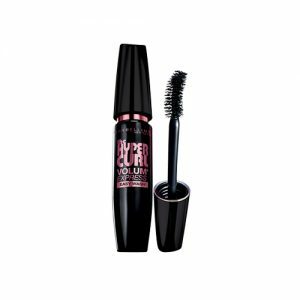 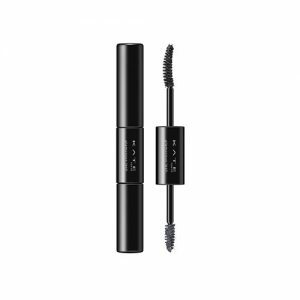 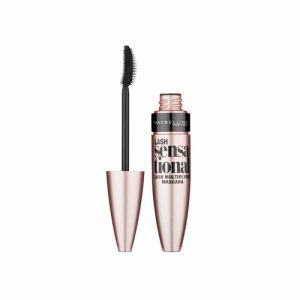 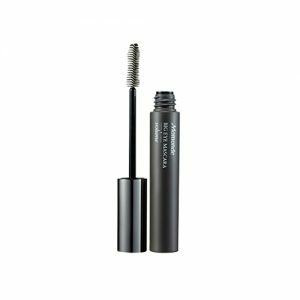 Volumizing Mascara contains a thicker formula of silicone polymers and waxes that coat lashes and make them look bulkier. 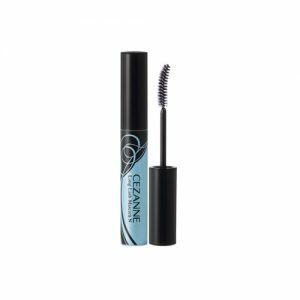 Waterproof Mascara is a good choice when you areor sweating or going to be crying or just want to ensure your mascara won’t smudge. It contain special synthetic formulas meant to repel moisture. 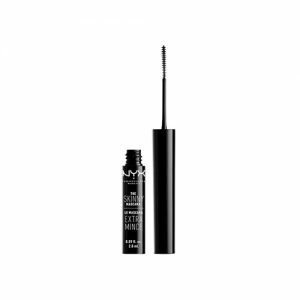 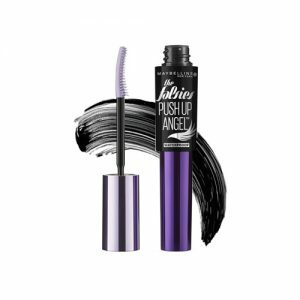 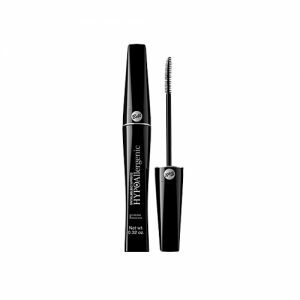 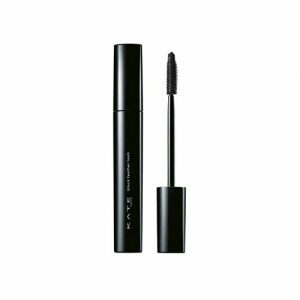 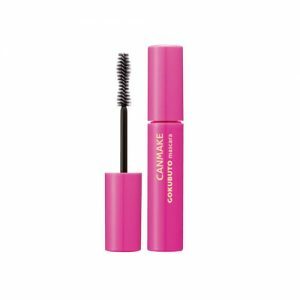 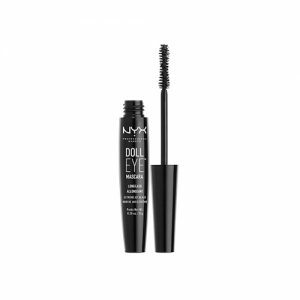 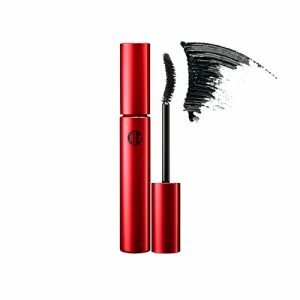 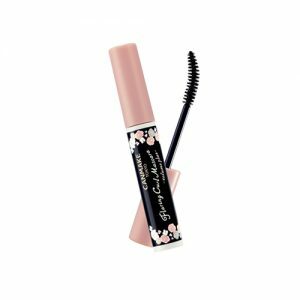 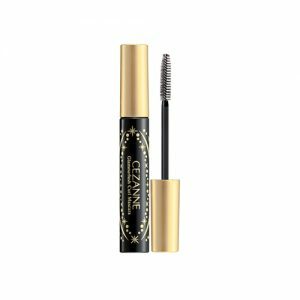 Non-Clumping Mascara contain ingredients like glycerin and silk extract. 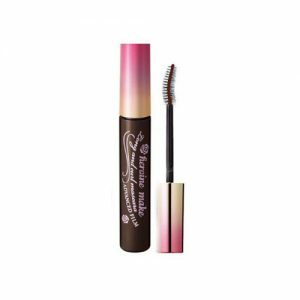 The applicators also have longer wands which allow for a more even application. 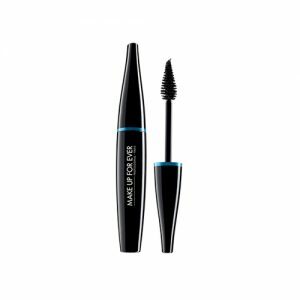 Shop online at Pandorabox to uncover the best Mascara products to set up your charming, glamorous or magnificent makeup look.